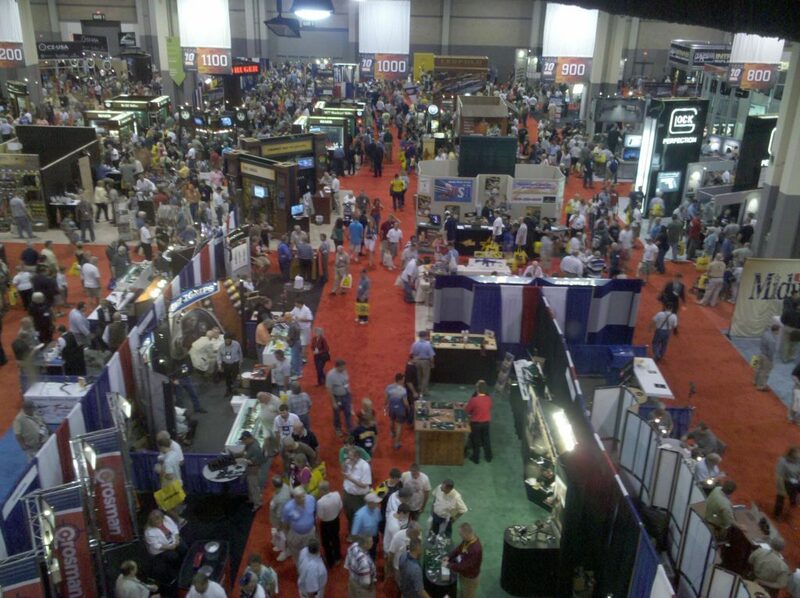 We Review Americas Gun Shows. On our website you can research and review the gunshows in your area to see which are worth attending and tell others what you thought of the show and what you saw for sale. There is no membership to join, anyone can post a review of a gunshow they’ve attended. 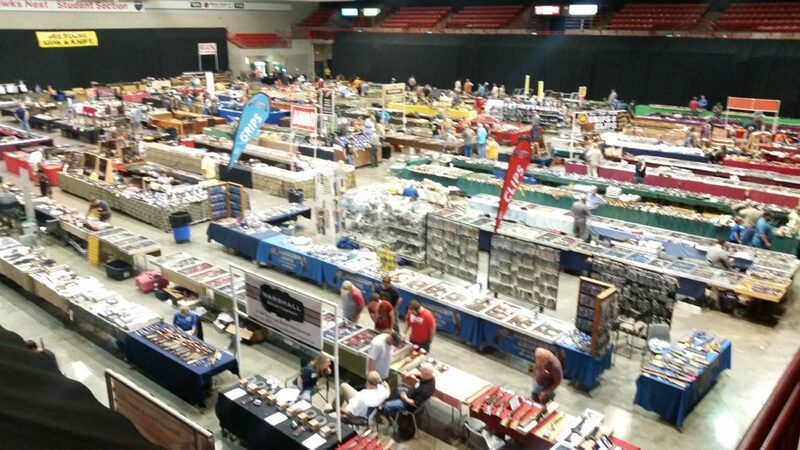 You will find gun show dates and times, maps to the gunshows in your area and in depth reviews by our editors on selected Gun Shows throughout the country. 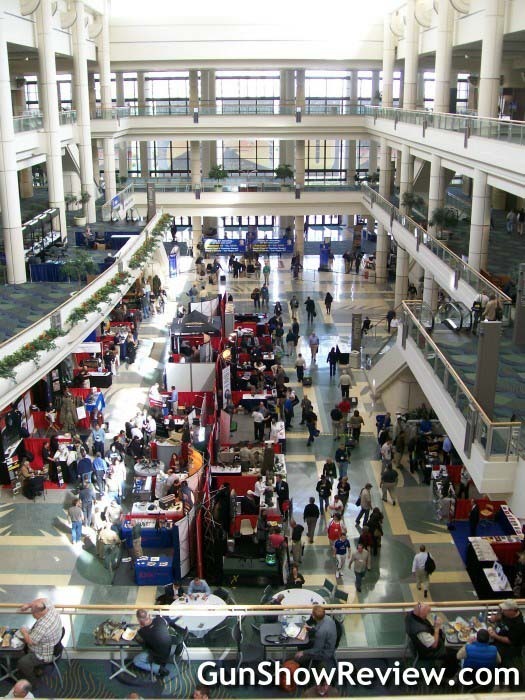 We offer a featured listing area for Gun Show promoters to offer coupons or more in depth information on their shows. 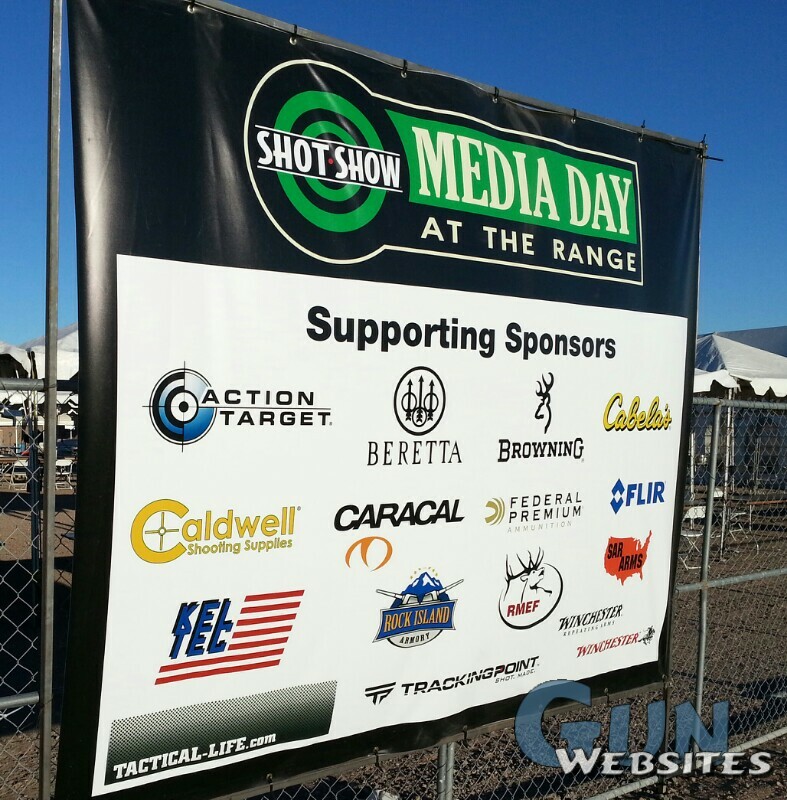 Each year in Phoenix Small Arms review and Crossroads of the West Promoters host the “SAR Show”. 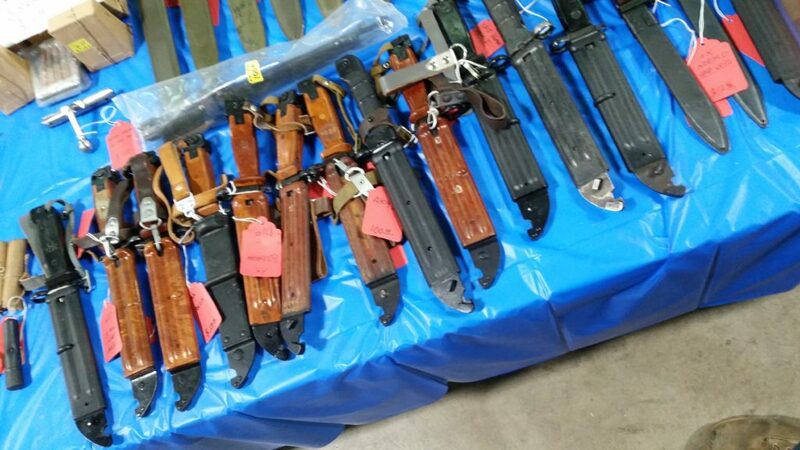 This is the largest Gun Show west of Tulsa and although many people attend to buy and sell, I hope our review will let others see what an impressive show this is. Make plans to attend next year. We contacted both promoters and received permission to photograph and review the show for our websites.